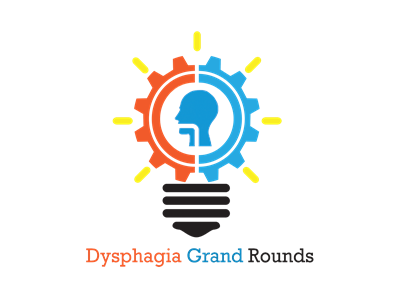 In this free webinar, Dr. Ianessa Humbert provides an introduction to Dysphagia Grand Rounds and an overview of basic research methods for dysphagia clinicians. In this webinar, Dr. Ianessa Humbert and Dr. Catriona Steele discuss the utility of tongue-pressure resistance training protocols in post-stroke dysphagia. 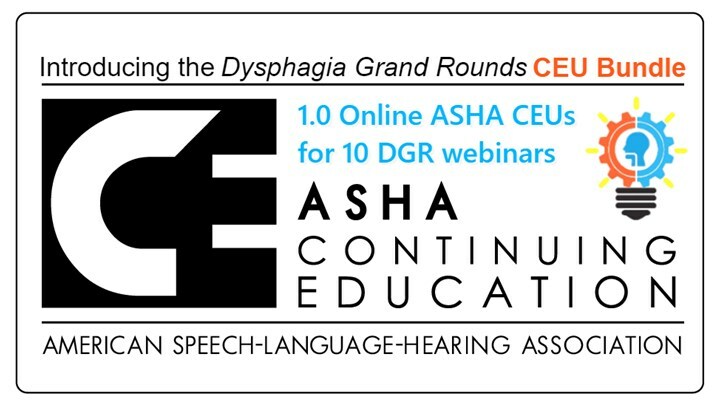 Speech-language pathologist Rinki Varindani Desai poses questions at the end of the webinar and discusses the clinical implications of this study with these eminent dysphagia researchers.